#CanLitPit is under 1 week away so it’s time to write and refine your pitches! 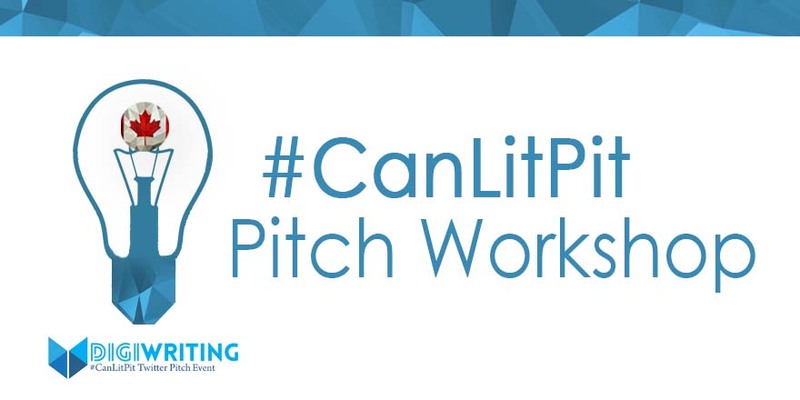 Creating an engaging and thought-provoking pitch while following the #CanLitPit guidelines will be a challenge. However, the entire team at DigiWriting and participating #CanLitPit publishers know that Canadian writers are up for the task! Plus, a refined and perfected pitch will increase your changes of receiving a like on pitch day. 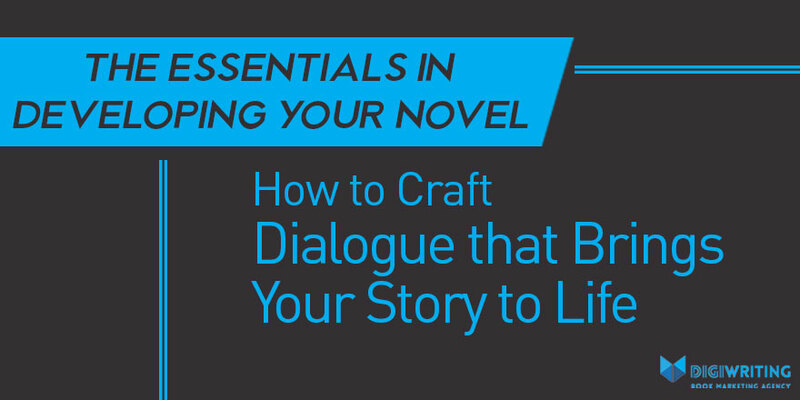 To help you get started, we have put together the following blog full of pitch writing tips. 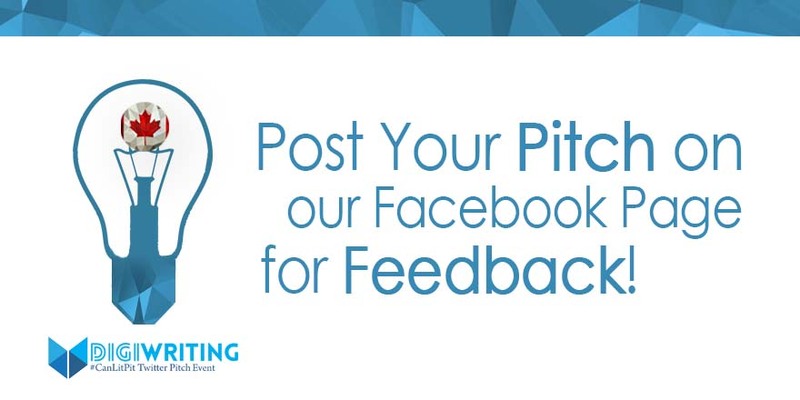 Once you have crafted your pitches, post them in a special post on our Facebook page for feedback from your fellow writers. You may also receive feedback from Canadian editor Una Verdandi. Based in Toronto, Una is a substantive editor and author coach with plenty of experience helping writers craft effective pitches. Don’t forget that any feedback you provide on another writer’s pitch(es) should be constructive with the intent to HELP them improve their pitch(es). Should anyone post a derogatory comment, it will be removed. Participating Canadian writers can now pitch in 280-characters as Twitter has increased the character count in the past year. These 280-characters must include your age/genre hashtag(s) and the hashtag #CanLitPit. Simply stated, a great pitch is a succinct summary of your manuscript that makes a reader want to know more. How is Pitching like a Job Interview? Perhaps the best analogy for participating in a Twitter pitch event is when you are applying for a job and you’re asked for your elevator pitch. Typically lasting only 30 seconds, this is your opportunity to tell someone about yourself and why you are the best candidate for the job. With #CanLitPit, the same principle applies, but to your manuscript. Through your 280-character pitch, you need to present something that will pique the interest of a publisher or literary agent. #CanLitPit is like a job interview for your manuscript, and as its writer, it’s up to you to make it shine! Of course, as with job interviews, there is more than one way to make your manuscript stand out among the competition. Below, we have briefly outlined a number of techniques that you can leverage when crafting your pitches. Where possible, we have also provided examples from past #CanLitPit events. In the majority of fiction stories, there is a central conflict pushing the narrative forward. Driven by a compelling protagonist, the conflict is what is standing in their way and preventing them from achieving their goal. Reference the Timely Nature of Your Manuscript. 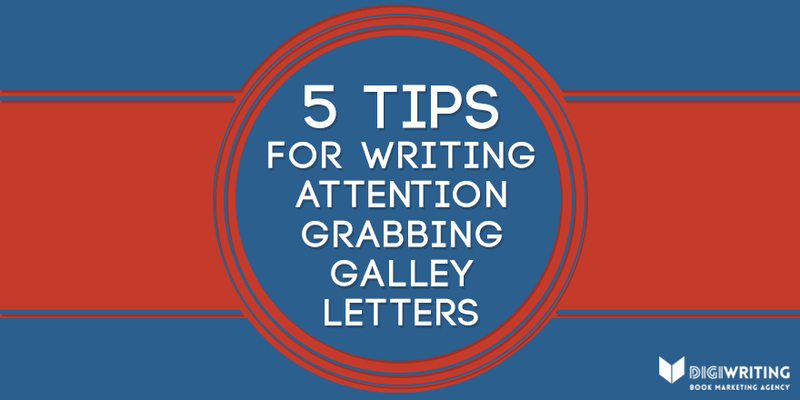 It shouldn’t come as a surprise to anyone that publishers and literary agents want to sign manuscripts that address a current trend or hot topic. Right now, an example would be anything on Donald Trump, LGBTQ issues, the environment, etc. Compare Your Manuscript to Similar Books, Television Shows, or Movies. By comparing your manuscript to similar books, television shows, or movies, you are giving your reader a mental reference point for your manuscript. 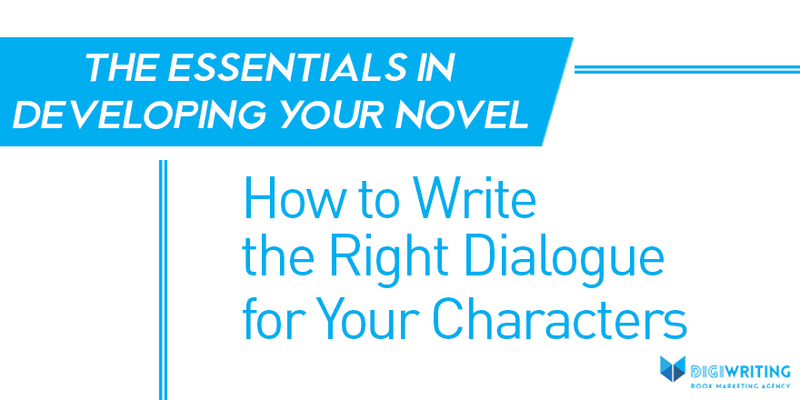 Be warned that, if you choose to use this technique, you should be able to clearly state what makes your manuscript different and unique from that to which you are comparing it. By leaving your pitch open-ended, you are placing more questions into the mind of a publisher or literary agent. Therefore, if your story is engaging and unique, they will likely want to know more via a submission. If the techniques listed above do not get your creative juices flowing, there is another method that can put you on the path to success. We like to call this the GCS method or the GOAL, CONFLICT, and STAKES method. You are an emerging Canadian writer who recently finished your first full manuscript. With a rough title of “The Hunger Games,” it has just been edited by a professional editor and you are now looking to give your manuscript a home with a Canadian publisher or literary agent. Your manuscript is a young adult, science-fiction (dystopian) story. What is the main goal of your main protagonist? What is the central conflict your main protagonist must overcome? What is at stake should the main protagonist fails to overcome the central conflict? Katniss Everdeen’s main goal is to survive the post-apocalyptic Hunger Games and return to her family after she volunteers herself as tribute. The central conflict in the book is caused by the evil Capitol and a conniving President Snow who relishes in controlling the Districts and its residences – especially Katniss’ home District 12. If Katniss does not survive the Hunger Games, the stakes include her death, her sister’s death, and the possibility of the destruction of her entire District. Now that you have determined your GOAL, CONFLICT, and STAKES, you can begin to write your pitches. Remember, this is only our interpretation – there are many ways you could be writing your pitches. Also, don’t worry if it takes a few tries – this is the tough part. Pitch Attempt #1: In a post-apocalyptic world, heroine Katniss Everdeen protects her sister by volunteering herself as tribute to participate in The Hunger Games. With the evil Capitol and its President looking to cause as much destruction as possible, if Katniss does not survive, her family and District are in great danger. It is too long and over the 280-character limit. It is a bit too “wordy” and needs further refining to hook a reader. The mandatory hashtag of #CanLitPit and your manuscript’s age and genre hashtags still need to be included. Pitch Attempt #2: Katniss Everdeen volunteers for her sister in the deadly Hunger Games. But with the Capitol’s vengeful leader in control, her survival is unlikely. 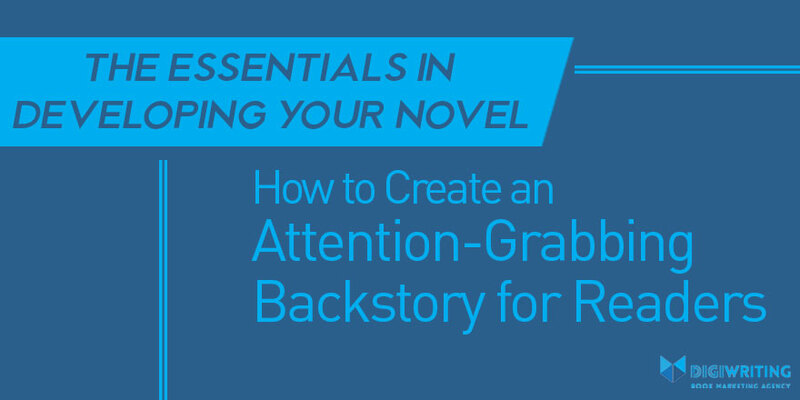 It is much stronger and offers a reader a better hook than attempt #1. The manuscript’s GOAL, CONFLICT, and STAKES are clearly addressed. The pitch is within the 280-character limit but does not include the mandatory #CanLitPit hashtag. This is a near perfect pitch! If a publisher or literary agent have these questions as they read your pitch, they may “like” (favourite) it, as they want to know more! The next steps are to follow this same process to create 2-4 unique pitches that can be posted throughout #CanLitPit. Remember: Do not spam during the event. Publishers are less likely to like your pitches if you do. As a rule, we recommend posting once every two—three hours. Try and craft 2-4 unique pitches to post during the event. 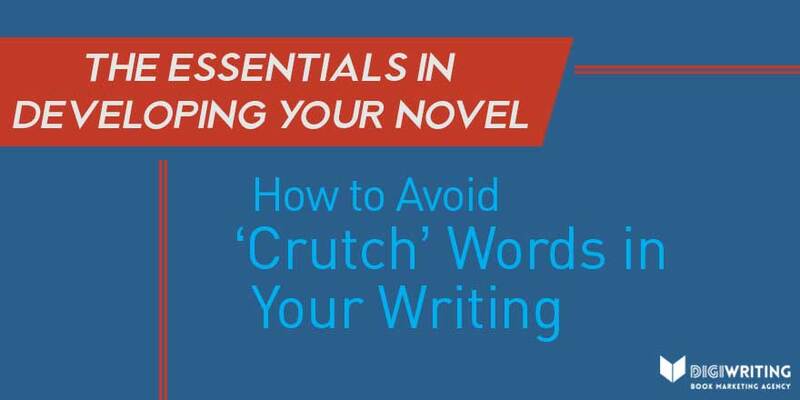 While this may seem like more than what’s required, having more than one pitch will demonstrate the complexity of your manuscript and your skill as a writer. If possible, avoid using last names of your characters. These names only use up valuable characters. Avoid spoilers in your pitches! Do not be vague in your wording. Try and get to the point as quickly as possible. Don’t forget to post your pitch(es) to the official #CanLitPit Facebook post for feedback from your fellow writers and Canadian editor Una Verdandi. Find the post at the top of our Facebook page!